Direct - The Memory Game | Team OS : Your Only Destination To Custom OS !! The Memory game(AKA Concentration) is a fun game where you click on squares to find matching pictures. Great for memory retention! 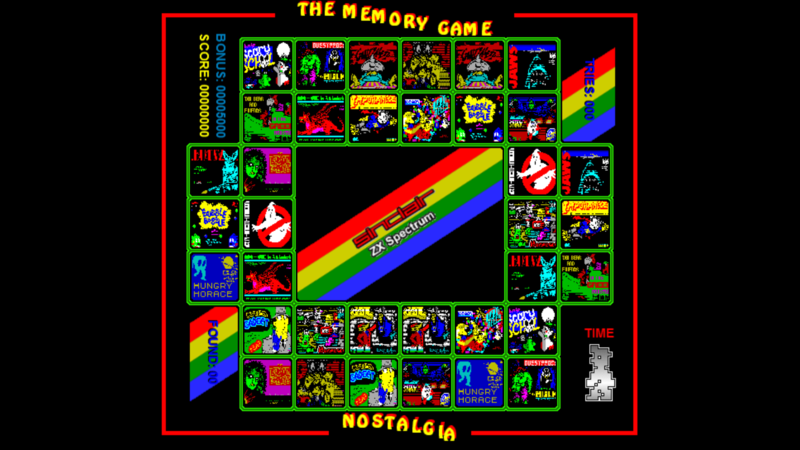 This version is remade from the old ZX Spectrum port. Compatible with Win10 and below. it was made with GameMaker 7 or 8, knew it with the loading bar. I have awesome memories with it.